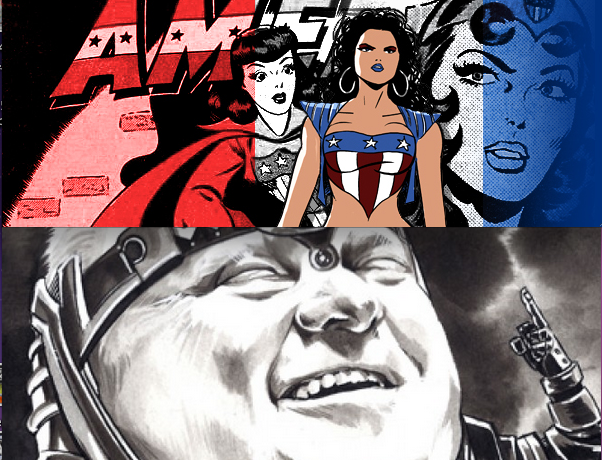 Miss America is a pre-Marvel character published in a variety of stories published by Timely Comics in the 40’s. Marvel being marvel has launched a new female avengers title, A-Force, where the storyline is based around the new Miss America, America Chavez. The roaster of the A-Force Team is She-Hulk, Dazzler, Medusa, Singularity and Nico Minoru (From Runaways). While the storyline so far is based around America Chavez, it is assumed she will eventually join the team. Since the release of A-Force #1, copies of the first appearance of America Chavez, Vengeance #1 (2011) have virtually disappeared from the online marketplace. 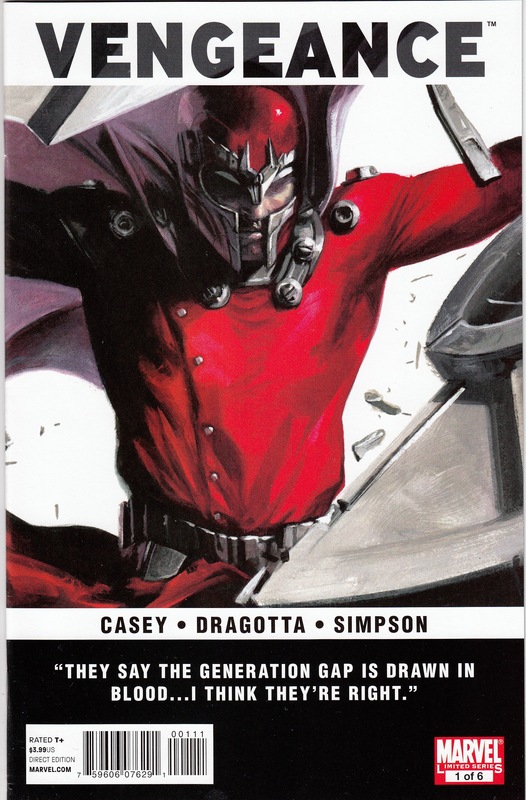 Gone are the days of last week when copies of Vengeance #1 would sell for $2 in near mint condition! 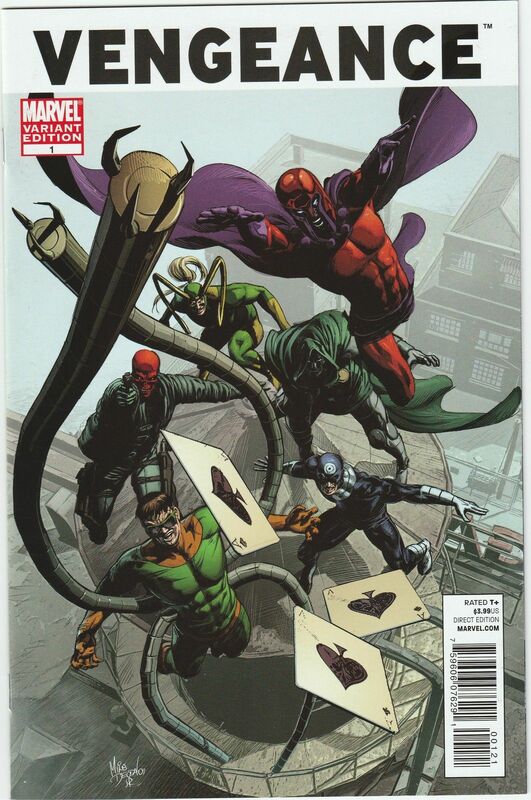 This book is now selling for $10 – $20 in Very Fine to Near Mint condition and the Villains variant cover (Available on Milehighcomics for $4 in near mint condition last week!) has sold online for upwards of $40! This book has a lot of potential of being in your local comic book stores back issue bins, while having just as much potential to lose all value by next week! This is not a book you should be holding on to!